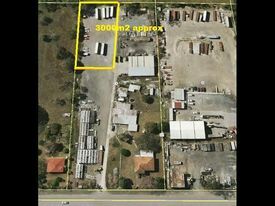 12 Commercial Real Estate and Properties in Brisbane are listed in 9 categories. We have 2100 Offices for Sale & Lease , 1803 Industrial Warehouses for Sale & Lease , 1359 Retail Shops for Sale & Lease , 331 Medical and Consulting Properties for Sale & Lease , 331 Development Lands for Sale & Lease and 297 Other Commercial Properties for Sale & Lease . This unique property has been farmed by one of the pioneering families for 100 years. The farmer is ready to hang up his hat so the property is for sale! Features include: 260 metres frontage to Logan River. By road, 30 minutes to Gold Coast CBD, 40 minutes Brisbane CBD By boat 5 Minutes to Moreton Bay, 10 Minutes to Stradbroke Island 15.38 Ha/38 Acres riverfront property Very fertile soil Currently working small crop farm producing strawberries and sweet potatoes 4 dams for irrigation Small house with shed in middle of property suit renovation Large elevated ridge perfect for house overlooking the property with river views Fishing is superb, plenty of crabs and fish to be caught of the river boundary. 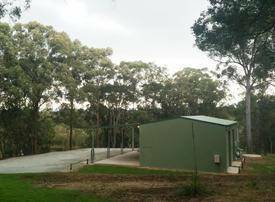 This beautiful property is nestled on the Logan River in the very quite rural suburb of Alberton. Alberton is the most northern suburb of the Gold Coast and is known for being part of the Rocky Point sugar district. 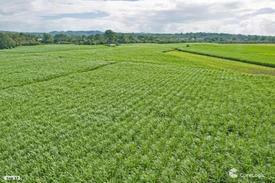 The area is mainly large property holdings mostly covered in sugar cane with houses dotted among the paddocks. It has that rural charm with easy access to all the modern amenities. It's only a 10 minutes drive to Ormeau or Beenleigh for the shopping or to catch a train. This rare property offers many varied opportunities. Its geographic location ensures that in years to come it will become even more sort after. 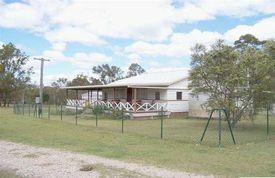 We have a rare opportunity to secure large rural acreage half way between Brisbane and the Gold Coast. 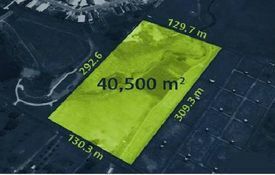 2 X 13.11Ha properties. Can be purchased as separate blocks or take the whole lot. 30 minutes drive to Gold Coast CBD, 40 Minutes to Brisbane Airport Currently a productive Sugar Cane farm. Elevated housing site on each block. Property is well drained Power to property boundary 1 minute to Boat ramp on Logan river Perfect for horses/cattle Alberton is the most northern suburb of the Gold Coast and is best known for being part of the Rocky Point Sugar District. The area is mainly large property holdings covered in sugar cane with houses dotted among the paddocks. It has that rural charm and laid back country lifestyle with access to all the modern conveniences. It's only a 10 minute drive to Ormeau or Beenleigh for the grocery shopping or to catch a train. Hardstand Galore!! $36,000N/pa Ex GST plus O..